Good news! 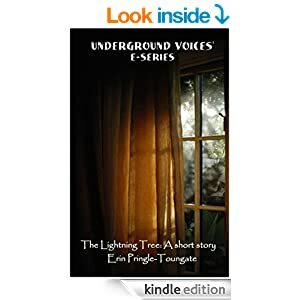 Underground Voices Press is running an e-series of standalone stories, and my story "The Lightning Tree" kicks everything off today. You can purchase it for the super great price of $1.50. "The Lightning Tree" will be in my next collection How The Sun Burns. An earlier version of the story was originally published in Aeon Press's anthology, Box of Delights.